In Traditional Chinese Veterinary Medicine, the Jing Luo, or Meridians of the body, provide a pathway for which Qi, or life force energy, and blood circulate throughout the body. 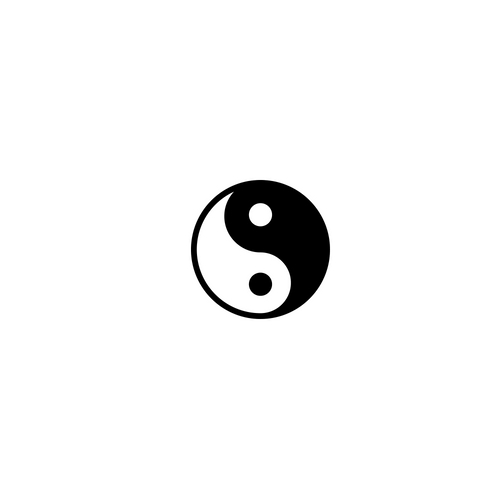 There are 12 Regular Meridians or Channels that connect with internal organs (Zang-fu), joints, limbs and body surfaces. This interconnectedness provides a diagnostic approach to equine musculoskeletal problems. Sensitivity at acupoints along the meridians can be correlated with discomfort at local and referred areas of the body. 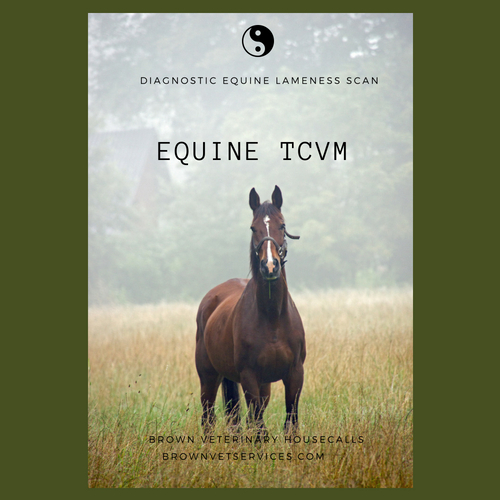 The Equine Diagnostic Scan can assist in detecting musculoskeletal problems for diagnosis and treatment.